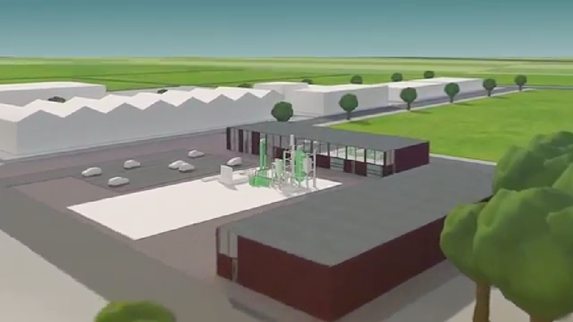 The Alkmaar Regional heating network, which is located in the municipalities of Alkmaar, Heiloo, Langedijk and Heerhugowaard, has been connected to HVC’s bio-energy plant since the beginning of January. As a result, the heat supplied to all connected houses and buildings is 100% green. In December 2017, that is why the industry declared the heating network to be the most sustainable in the Netherlands. This is an exceptional acknowledgement and something of which the HVC and the four municipalities are extremely proud. 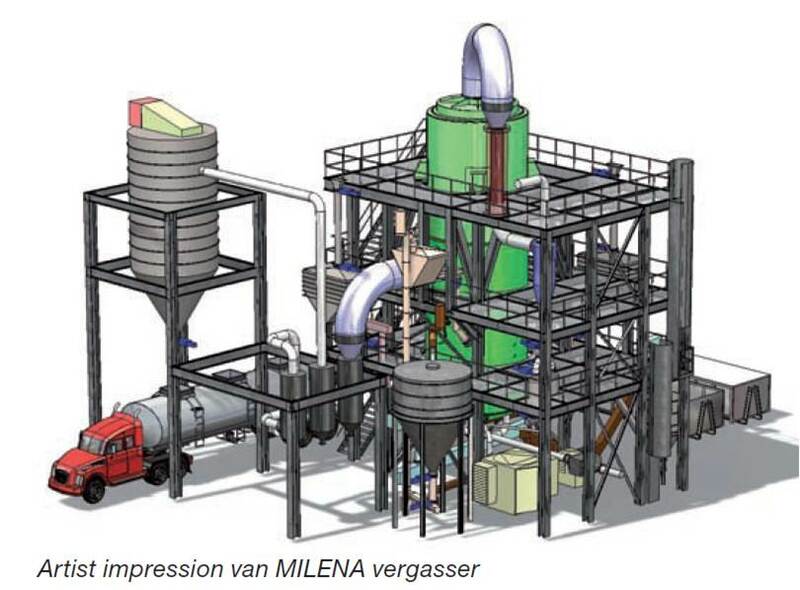 Today, the connection to the bio-energy plant was confirmed at a meeting in the Alkmaar Van der Meij College. 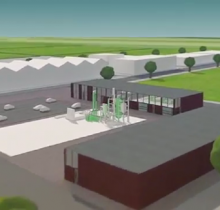 The Alkmaar Regional heating network, which is located in the municipalities of Alkmaar, Heiloo, Langedijk and Heerhugowaard, has been connected to HVC’s bio-energy plant since the beginning of January. As a result, the heat supplied to all connected houses and buildings is 100% green. In December 2017, that is why the industry declared the heating network to be the most sustainable in the Netherlands. This is an exceptional acknowledgement and something of which the HVC and the four municipalities are extremely proud. 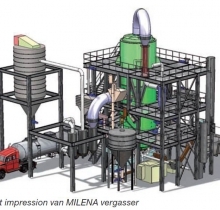 Today, the connection to the bio-energy plant was confirmed at a meeting in the Alkmaar Van der Meij College. The bio-energy plant produces renewable energy and heat by burning waste wood and dried sludge. 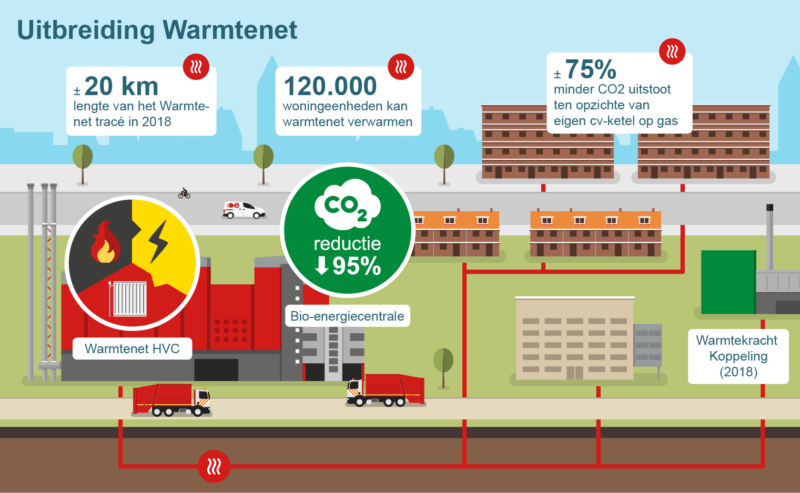 Director of Sustainable Energy HVC Arjan ten Elshof: “Currently, there are some 6,000 connections to the 30-kilometre long heating network and in the coming years this number will be expanded to more than 15,000. The effect of this is considerable: connecting one house to the heating grid reduces CO2 emissions as much as 22 solar panels on a roof each year. 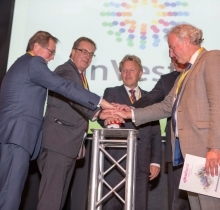 Alderman Jan Nagengast (Alkmaar) is also pleased with the developments: “The heating network is continuing to expand outward, also to the municipalities of Langedijk and Heerhugowaard. 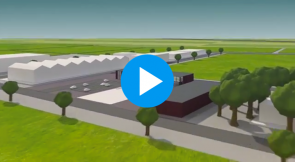 More and more houses and large buildings in Alkmaar such as the AZ stadium, the Hoornse Vaart swimming pool and the new Victorie concert venue are benefiting from the most sustainable heating network in the Netherlands. Alkmaar’s regional heating network from HVC fits into the government’s plan to create a natural gas-free Netherlands. 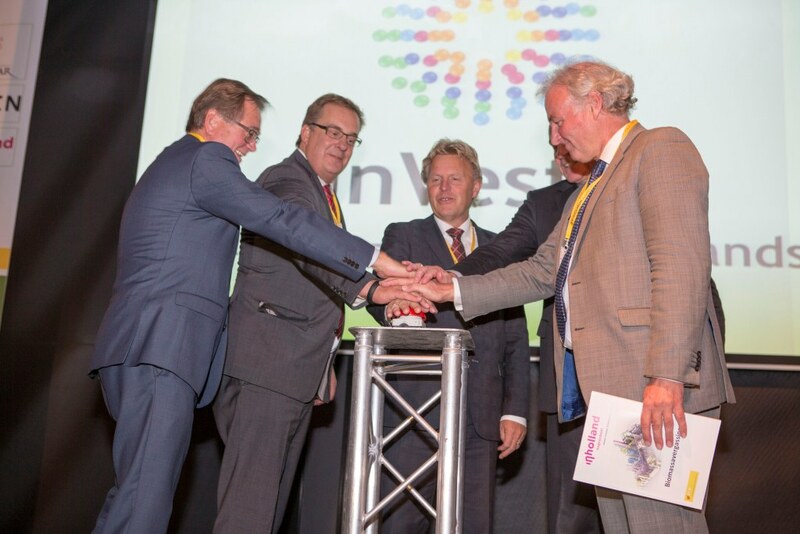 Today, Alkmaar’s regional heating network is officially connected to the bio-energy plant of HVC. This took place during a meeting at the Alkmaar Van der Meij College. A fitting location, as it trains young people to become the technicians needed to achieve the energy transition. Ten Elshof explains, “The number of jobs in the technical sector is growing ten times faster than in other professions. Over the next three years, an estimated 80,000 jobs are to going be created. To make young people enthusiastic about the profession, this year we are going to provide regional guest lectures at technical and secondary schools about how the heating network operates and the energy transition. Diederik Samsom (HVC strategic adviser) kicked things off at the beginning of January with a lecture for students at the Van der Meij College, where we were a guest today. In order to make its own business operations more sustainable, HVC is also looking for improvements to reduce the amount of natural gas used. Many concrete steps have already been taken in recent years: by further reducing the use of natural gas in the waste-to-energy plants and by heating the offices using their own heat instead of gas. HVC has also recently researched the possibilities of drastically reducing the consumption of natural gas. This can be done by using the heat that is released during waste incineration. 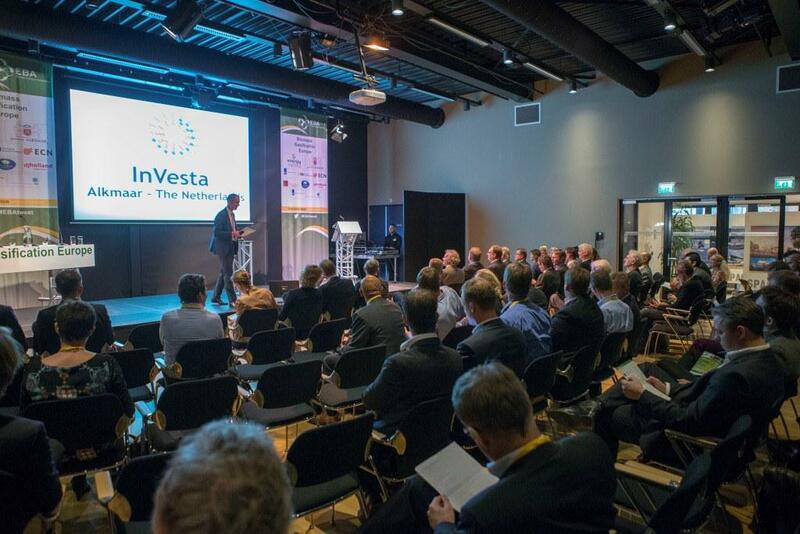 The investment programme for this purpose is now being worked out. 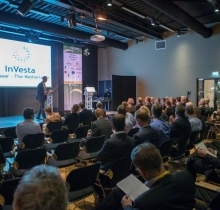 In doing so, HVC is in line with Minister Eric Wiebes of Economic Affairs and Climate, who last Monday called on large companies to accelerate the phasing out of natural gas from Groningen. 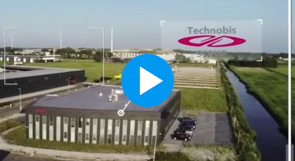 In addition to the website, more detailed information about Energy Innovation Park is available in a digital brochure and in the individual factsheets from the company. Interesting, energy-related white papers and investigative reports will soon be available in this section. The digital Park factsheet contains, among other things, detailed information about available space at Energy Innovation Park. The digital Location factsheet provides detailed background information about the unique living and working atmosphere around Energy Innovation Park. 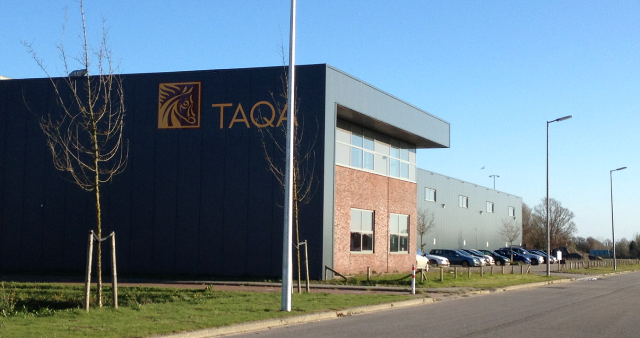 The Facilities factsheet gives background information about the specific technical aspects of Energy Innovation Park. 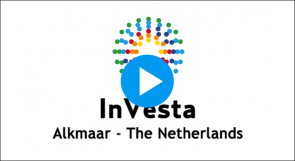 Energy Innovation Park and North-Holland are becoming the centre for new technology and business in the field of sustainable energy. Download the brochure to read more. Financial Times special on the unique developments in Noord-Holland, home of the Energy Innovation Park. The overview of Energy Innovation Park offers information about the companies and organizations involved in the project. 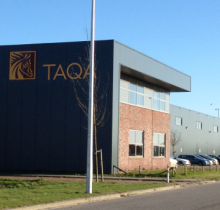 It also gives more insight into the unique living and working atmosphere in and around Alkmaar.